Agri-Cover, Inc. extends the following limited warranty on its ACCESS Truck Bed Mat for Utility Vehicles to the original retail Purchaser. Agri-Cover, Inc. warrants its Truck Bed Mat to be free from defects in material and workmanship under normal use for one (1) year from date of purchase. 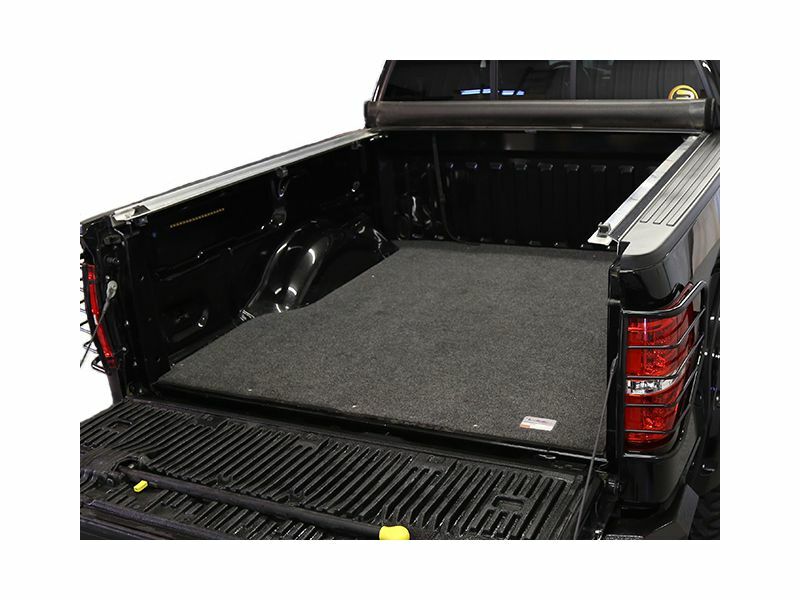 ANY IMPLIED WARRANTY APPLICABLE TO THE TRUCK BED MAT IS LIMITED IN DURATION TO ONE YEAR FROM THE DATE OF PURCHASE. SHALL AGRI-COVER, INC. BE LIABLE FOR INCIDENTAL, CONSEQUENTIAL, OR SPECIAL DAMAGES. Some states do not allow limitations on how long an implied warranty lasts or exclusions of incidental or consequential damages, so the above limitations and exclusions may not apply to you. For warranty performance call our Customer Service Department at 701-251-1427 to determine if a replacement part is needed or if the bed mat needs to be returned for inspection and repair. Warranty registration must be on file and/or proof of original purchase (detailed and dated receipt) required for warranty to be effective. Goods to be returned must have a pre-authorized RA# (Returned Authorization Number) - obtained by calling the number above. Mark the number on the package and ship it freight prepaid to address below. Agri-Cover will pay freight to return goods to sender. This warranty does not cover any failure due to abuse, misuse, alteration, neglect, improper assembly or installation, or improper maintenance. This warranty gives you specific legal rights and you may have other rights which vary from state to state. 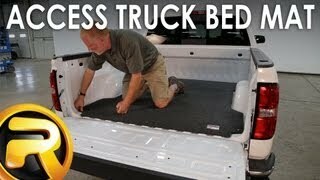 The Access truck bed mat comes with 3m adhesive snaps for a no drill installation. For additional information see the install manual below or call us at 1-877-216-5446 or 701-253-5906.